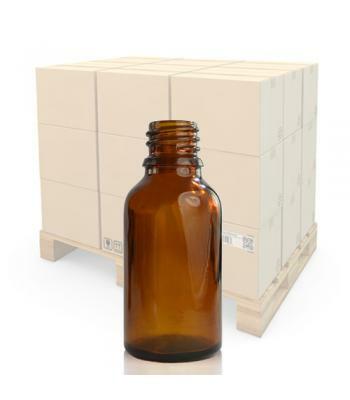 We are pleased to offer an extensive selection of dropper bottles, which have been manufactured from high quality coloured glass. They are not sprayed, like some poorer quality bottles on the market. 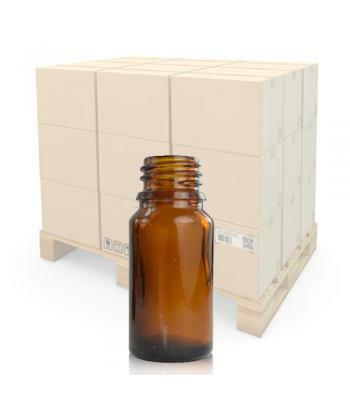 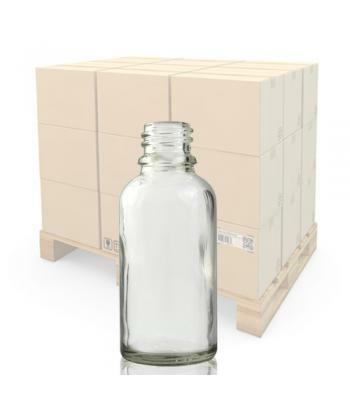 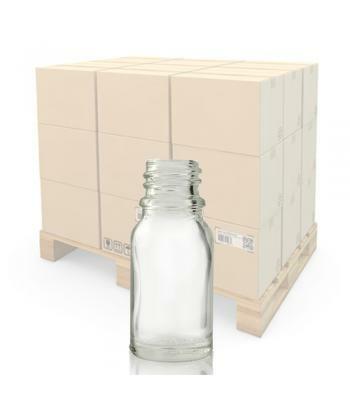 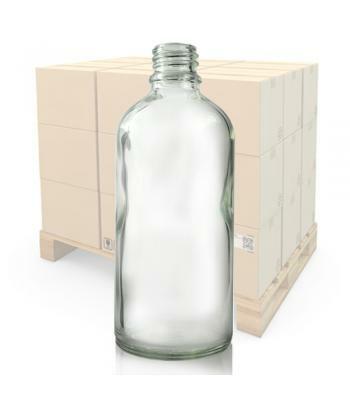 Our glass dropper bottles have been manufactured by a company which has over 50 years experience of creating high standard, specialised pharmaceutical packaging. 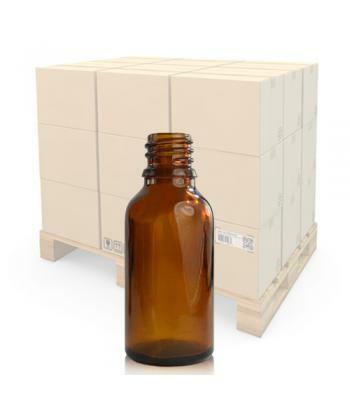 These glass dropper bottles have been manufactured under strict quality control, to pharmaceutical standards. 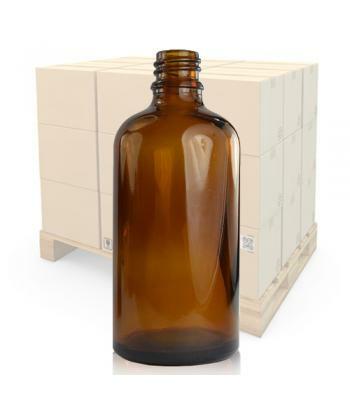 Our glass dropper bottles are available in the following colours: clear, amber, blue and green, all manufactured from USP Type III glass. 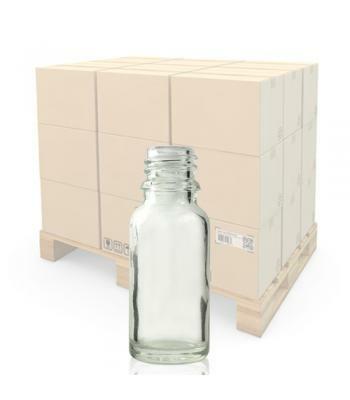 Sizes range from 2.5ml up to 100ml and all bottles have an 18mm neck size. 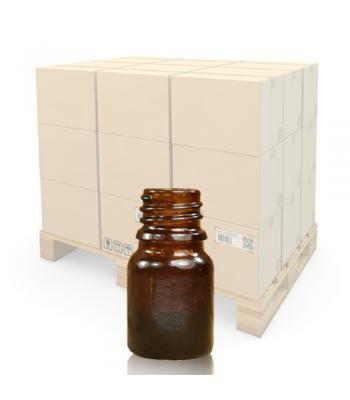 All bottles are available with either an 18mm aluminum screw cap, or a black or white plastic tamper evident dropper cap, which include a 1.5mm fast flow dropper insert. 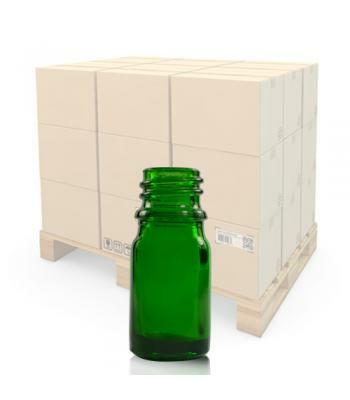 The tamper evident closures ensure a secure seal, for the prevention of contamination, while the dropper inserts will enable the controlled dispensing of products. 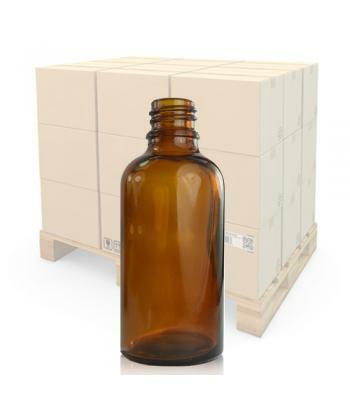 Our glass dropper bottles are suitable for the following: highly concentrated substances, chemical solutions, hair serums, fragrances, aromatherapy oils, e-liquids, herbal remedies and pharmaceuticals. Please note: before committing to large orders, we advise all customers to do their own product compatibility test. Amphorea accepts no responsibility for product incompatibility. Please contact us, should you require samples for testing purposes.